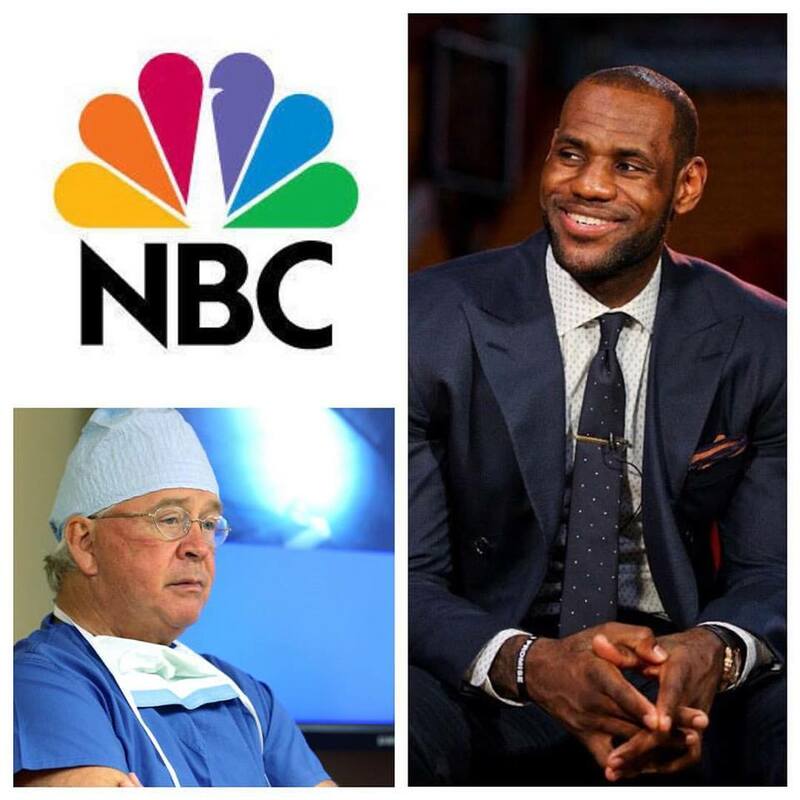 Matthew J. O’Neill’s sports drama series was picked up by NBC in October 2016, with LeBron James’ SpringHill Entertainment producing. Renowned orthopedic surgeon Dr. James Andrews, who O’Neill first approached with the project, will serve as an executive consultant. This is O’Neill’s first TV script sale. He previously sold Bait and Switch, a Script Pipeline “Recommend,” to Universal in 2011. Mark Wahlberg is attached to produce.